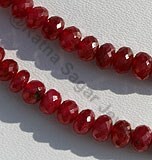 Get the power of planets in life by adorning crystal dew drops gemstone beads in jewellery. 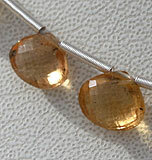 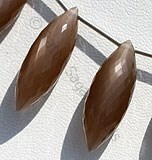 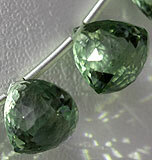 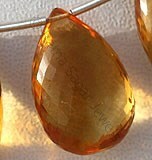 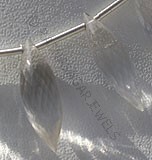 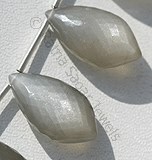 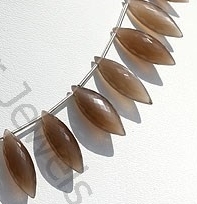 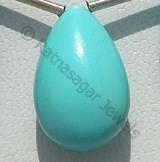 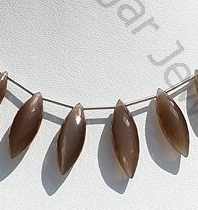 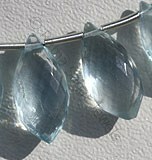 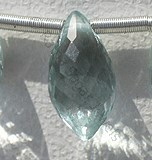 The crystal gemstone beads look brilliant in dew drop shape. 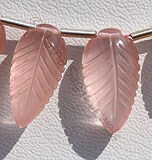 The unique shape inspired from the beauty of water droplet that you see dancing on leaves. 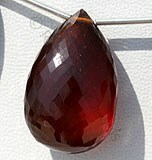 Our artisans have ensured that the dew drop shaped gemstone beads look perfect. 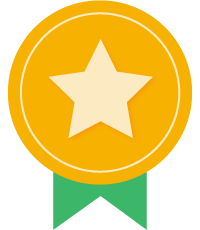 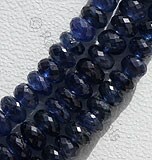 Every bead is checked carefully to ensure that it is uniform in shape. 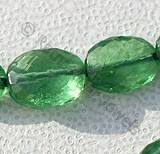 If you are into wholesale or retail jewelry business then make sure to include our dew drop gemstone beads in your collection. 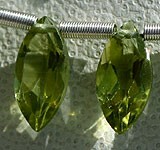 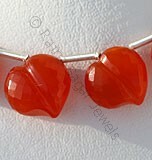 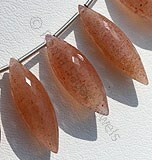 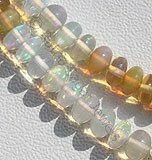 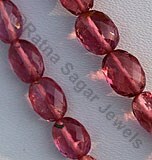 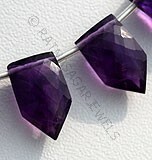 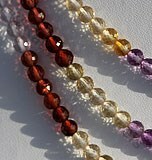 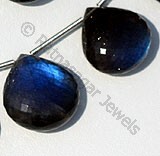 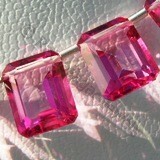 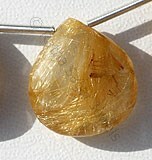 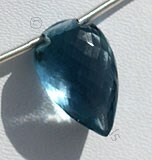 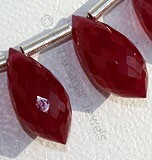 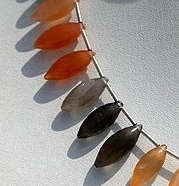 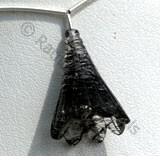 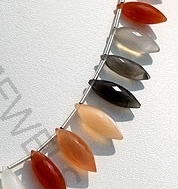 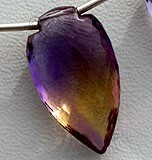 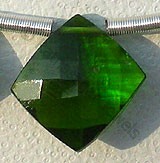 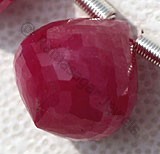 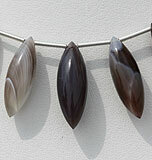 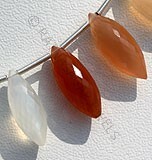 We offer these AAA certified gemstone beads at a wholesale price. 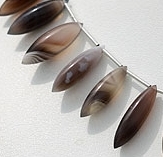 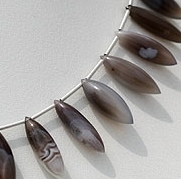 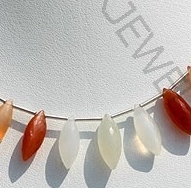 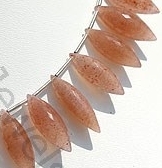 Browse through our collection to buy Peach Moonstone, Crystal Gemstone, Botswana Agate, Pink Moonstone, Coffee Moonstone and lot more gemstone beads in dew drop bead shape at a wholesale price. 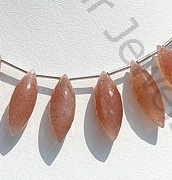 Natural Peach Moonstone is a variety of feldspar, possess property of semi-transparent with opalescent luster and are available in white-orange-grey color with micro cut, long rice Shape. 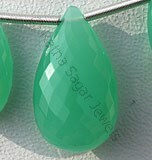 Crystal Gemstone is a variety of natural quartz, possess property of transparent with vitreous luster and are available in colorless with micro cut, Long Rice shape. 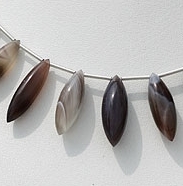 Natural Botswana Agate is a banded form of finely-grained, microcrystalline Quartz possess property of translucent and are available in multicolored with smooth polish cut, long rice Shape. 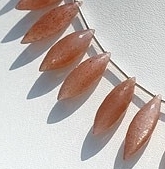 Natural Pink Moonstone possess property of translucent and are available in Tea Rose-Pink Colour with silver power in Micro long rice Cut, Dew drops shape. 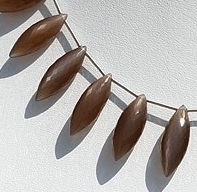 Natural Coffee Moonstone possess property of translucent and are available in Coffee Colour with silky sheen with long rice micro Cut, Dew Drops shape.